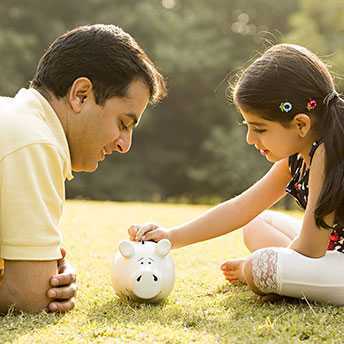 We aim to bring high-quality banking to the new aspiring India. 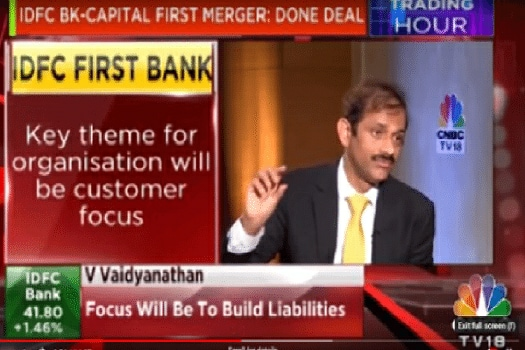 Maiden Interview, on CNBC TV 18 (19th Dec 2018) with Latha Venkatesh, post founding of IDFC FIRST Bank Ltd.
Keeping things simple has been one of the cornerstones of our customer first philosophy. IDFC FIRST Bank aims to keep things simple & direct in all aspects of banking transactions. We understand your need to make the most of your time and banking should not come in the way of that. Our simplified products and services ensure efficiency in all spheres of availing our products and even servicing. 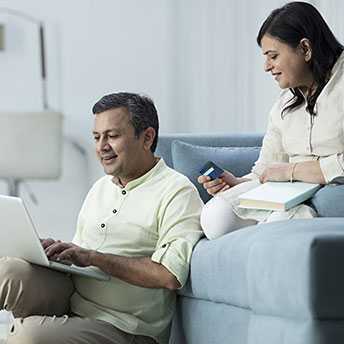 Whether it is a basic savings account or a business banking account, our products are designed to solve consumer pain points & are simply easy to apply for. We are a universal bank, committed to offering a wider range of retail banking solutions, backed by exceptional service. 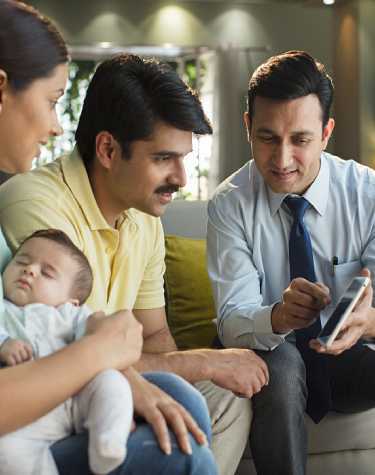 IDFC FIRST Bank invests in customer-driven innovation to create solutions that serve entire ecosystem of small enterprises, entrepreneurs, consumers and corporates. IDFC FIRST Bank © 2019. ALL RIGHTS RESERVED.